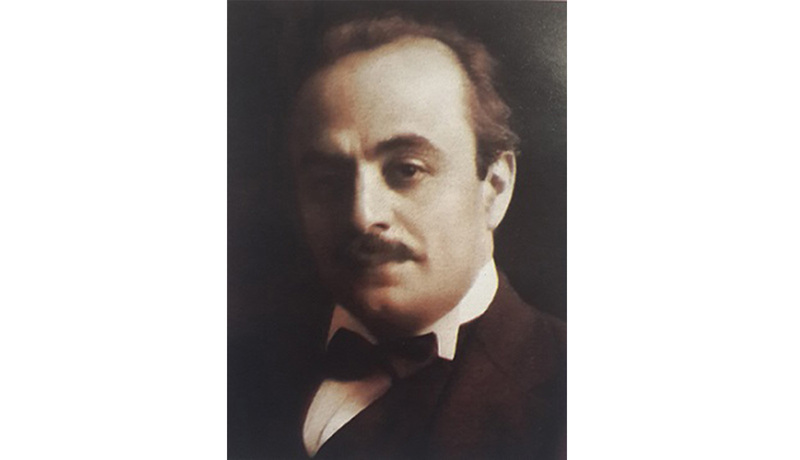 The play is telling about Gibran’s life, his art of painting, talent and close friends Mi’hail Nu’aima and Elia Abu Madi; two important poets as well whom he met in New York. Moreover, the play gives us an insight in the yearlong relationship with May Ziade, also a writer and poet. This relationship was based on correspondence only. The lovers never met but they were deeply inspired by each other.